On February 7, 1867, American author Laura Ingalls was born in Pepin County, Wisconsin. 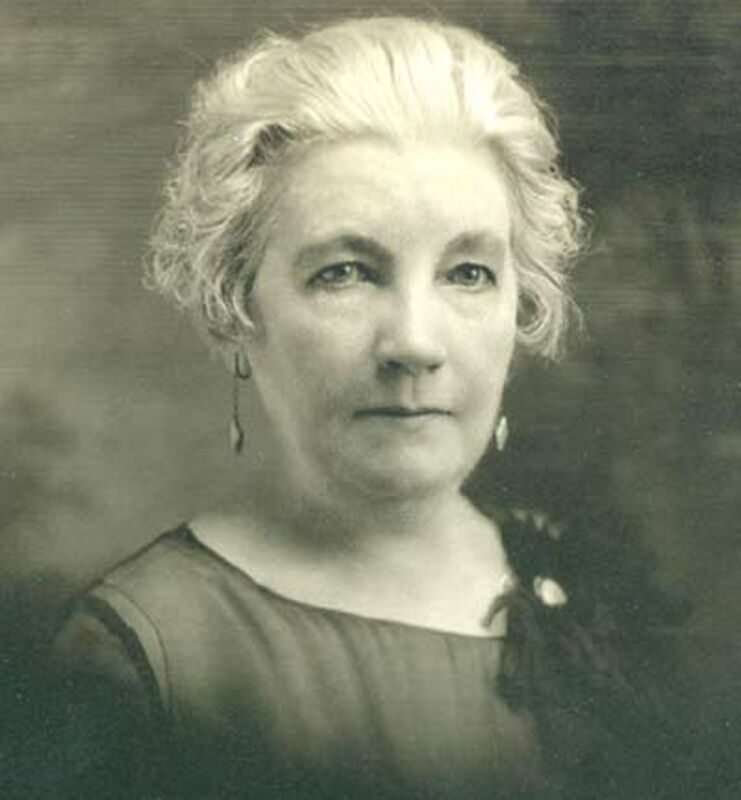 Laura Ingalls Wilder, 70 when this photo was taken, remains one of the most popular children's authors in the world. In the famous "Little House" series, Wilder recounted her childhood on the midwestern frontier of the United States. On February 7, 1867, Laura Elizabeth Ingalls was born in Pepin County, Wisconsin. Ingalls would later describe her home in Wisconsin as the Little House in the Big Woods. The migration of the Ingalls family between Wisconsin, Kansas, Minnesota, Iowa, and the Dakota Territory became the basis for Ingalls’ Little House series of eight children’s novels. Ingalls, who later married farmer Almanzo Wilder and took his last name, wrote about her life as a young girl. Her books addressed responsibilities and social issues faced by white settlers as the U.S. expanded westward in the 19th century. Wilder wrote about tilling the rocky soil of a new farm, making maple syrup in winter, and living in an earthen “dugout” cabin. She did not shy away from uncomfortable topics for young readers. For instance, she wrote about her older sister contracting scarlet fever and going blind as a result. She also wrote that shortly after establishing a residence, the Ingalls family was forced from their land in Kansas—they had unintentionally been homesteading on the Osage reservation. The publication and popularity of the Little House books allowed the Wilders to enjoy financial security during the Great Depression. The novels have never been out of print. sweet, thick liquid made from the sap of North America's sugar maple, black maple, or red maple trees. home or place where a person lives. infectious, possibly fatal disease that occurs mainly in children, characterized by fever, rash, and sore throat. to prepare the land for the planting and cultivation of crops. accidental, or not on purpose.